It says "the customer is not our product"
What just happened? Last month saw the House Committee on Energy and Commerce send letters to the CEOs of Apple and Alphabet asking questions about the companies’ data collection policies. Now, Apple has responded. The letter echoes Apple’s previous statements on the matter, emphasizing that, unlike other big tech firms, the company’s business model is not dependent on selling identifiable user information to advertisers. 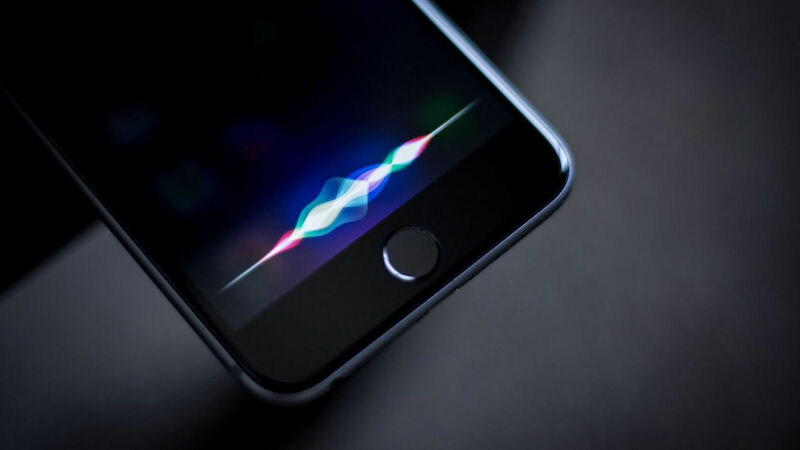 Apple also addresses concerns over reports that its iPhones could collect ‘non-triggered’ audio from a conversation in order to identify the ‘trigger’ phase; in this case, “Hey Siri.” The company said iPhones don’t record audio while listening for these words and Siri does not share spoken words with third parties. It added that users must approve microphone access and apps must clearly display a sign that they are listening. The company said it had removed apps from its App Store but didn’t reveal if it had ever banned a developer. “Apple does not and cannot monitor what developers do with the customer data they have collected, or prevent the onward transfer of that data, nor do we have the ability to ensure a developer’s compliance with their own privacy policies or local law,” it wrote. The letter also answered questions relating to Wi-Fi hotspots, Bluetooth connections, iOS, and more. You can read it in its entirety below.